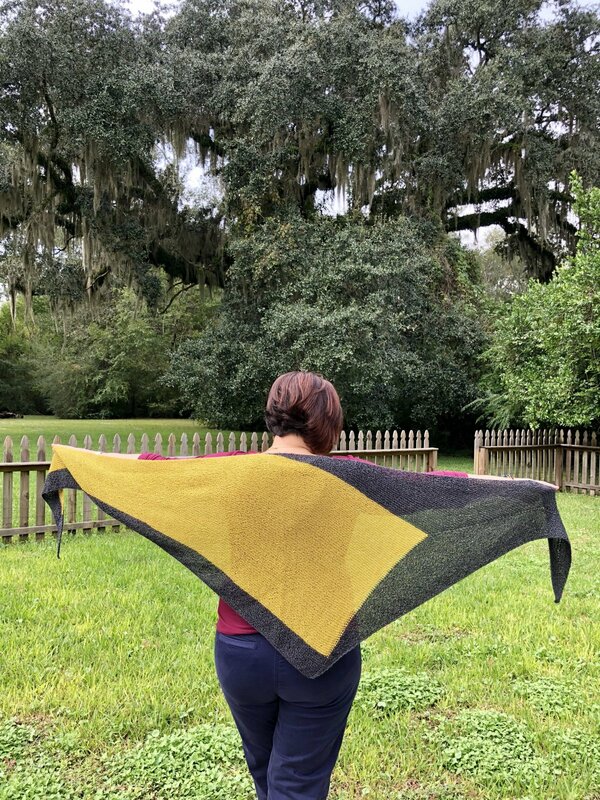 Whether you're a Saints fan or just a big proponent of the color mustard, this shawl is the perfect way to add some color-blocking to your life! We're tailoring this class for beginner knitters who are ready to tackle a substantial project for the first time. It's a great way to learn some new techniques you'll use over and over!